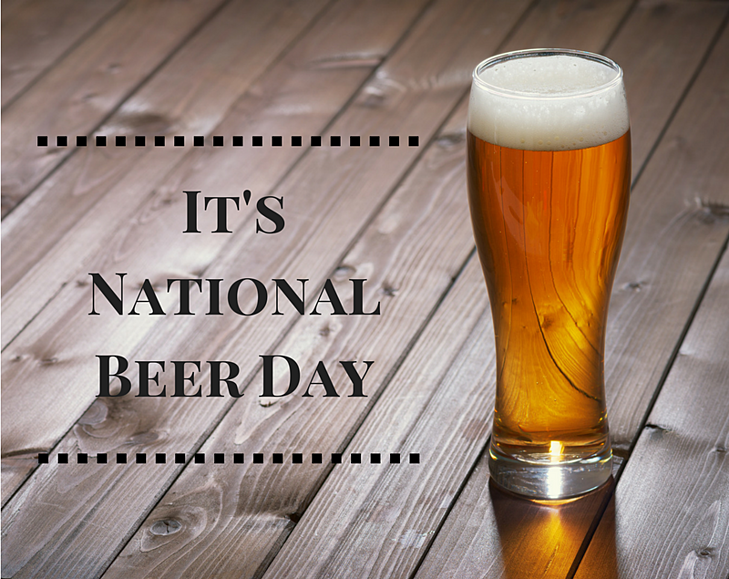 National beer day celebrates Britain’s brewing industry and culture by spreading knowledge and drinking beer! To celebrate national beer day, we look to our customer, Tradeteam, who distribute a variety of drinks including craft beer with a comprehensive network of operations across the UK. According to ‘beerdaybritian.co.uk’, the date given to Britain’s national beer day is significant “because it is the date the Magna Carta was sealed in 1215.” The Magna Carta stated “Let there be a single measure for ale…” having this reference provides an appreciation for ale and an understanding for its long term history, proving that ale has been a popular choice of beverage for hundreds of years. Everyone who is involved in producing, marketing, retailing, storing and transporting beer is involved in national beer day and its existence. Tradeteam, part of DHL, is the UKs largest independent drinks logistics provider, now operating multi-customer supply chain services for brewers, drinks suppliers and retailers throughout the UK. Tradeteam employ more than 2000 staff in over 30 locations, with UK wide warehousing along with primary and secondary distribution on over 600 vehicles. The OBS Logistics/Tradeteam relationship began in 2002 when the company chose the OBSL CALIDUS Warehouse Management System to computerise their logistics network. The WMS software assists with order management, configuration of items and coordination of stock from multiple warehouses. This can be a complex process considering the variety and amount of orders received – especially at times of demand, for example various outlets celebrating beer day by providing promotions on beers or for festivals where large order amounts are required. The CALIDUS system produces a variety of operational documentation specific to customers, assisting with differing customer needs. This allows Tradeteam to operate efficiently and successfully for their multitude of customers. Extensive processes take place each day in order to successfully store and deliver items such as beer across the UK. A structured approach creates a successful operation, enabling happy customers across the nation and the ability to enjoy one of the nation’s most favourite beverages. Working alongside Tradeteam’s own support team, OBS Logistics provides around the clock helpdesk and support to ensure availability of the business critical computer applications needed to support the business. Businesses using the CALIDUS Warehouse management system can achieve increased accuracy and efficiency, a reduction in cost of service failure and improved labour management and resource monitoring. National beer day is one of the many national days where we can remind ourselves of the impact of logistics and how your business alongside a variety of logistic companies contributes to the nation. Tradeteam have grown considerably over the years, a perfect example proving that when growing, it is important to have the right software that can take your business further. Is your company growing too fast for your warehouse management system? Click here to read more.